Katherine Anne Confections, a small artisan sweets company located in Chicago’s Logan Square neighborhood, has been creating sweets made with locally sourced ingredients in Chicago since 2006. Their specialities include hand-dipped “two bite” truffles, soft honey caramels, homemade marshmallows and decadent hot sipping chocolates with a focus on organic ingredients. 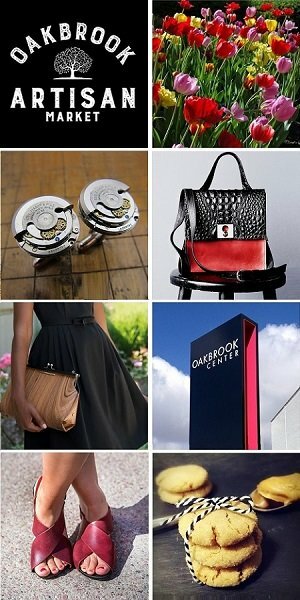 Meet Katherine and sample Katherine Anne Confections at the Chicago Artisan Market at Morgan Manufacturing (401 N. Morgan St., Chicago) along with 100+ of Chicago’s finest artisans on Sunday, July 22, 2018 (10am-4pm). They have a boutique confiserie (French for a shop selling sweets) in Logan Square where they do all their production and serve up their delicious treats with the addition of local coffee and tea, savory pastries and craft sandwiches. At Katherine Anne Confections, they are committed to using fair trade cacao and working with local farmers for their Jersey cream, Midwest fruits, honey and seasonal ingredients. They don’t use anything that your grandmother wouldn’t: no artificial flavors and no corn syrup. Cream is from a 500-cow herd of Jerseys in central Illinois, and local wildflower honey is used to replace corn syrup. 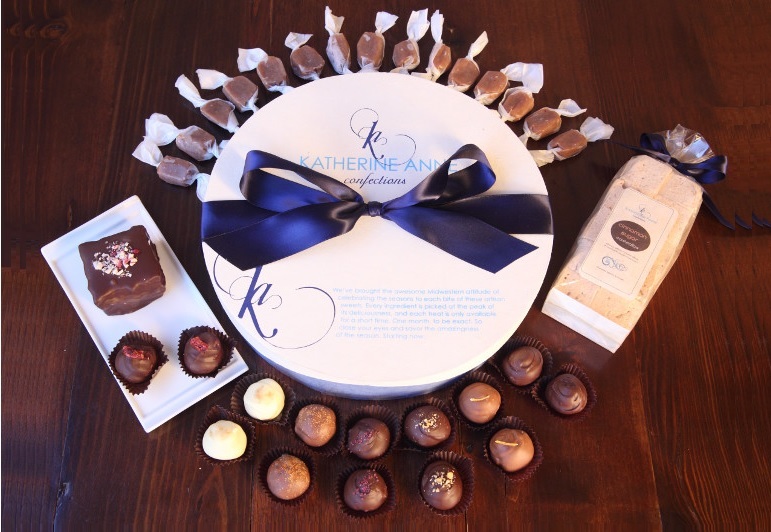 Katherine Ann Confections offers local delivery, nationwide shipping and numerous customization options for brides and corporate gifts. Katherine first ventured into the world of artisan confections at the age of 10, when she would use cream from her family’s Jersey cows to create soft, old-fashioned caramels on their small Wisconsin farm. “Katherine’s Karamels” were sold at her Dad’s office for 25 cents each, and quickly became a local favorite. Today, you can find Katherine in her kitchen at the cafe, stirring caramel and rolling truffles just like she did at age 10, but with a lot more chocolate.